Need cars for your business? Looking for benefits for your staff? Want a new car for yourself? LeasePlan can keep you and your business mobile, and save you time and money today. We can also prepare you for whatever comes next as the world of mobility rapidly changes. We are committed to extending our decades of industry expertise into this exciting future. Our expert people and powerful, evolving technology will always help our customers lower their total cost of ownership, focus on their employees' safety and satisfaction, and manage their emissions. We will be your mobility partner, letting you spend more time on what you do best. LeasePlan's customers enjoyed our first EV Drive Day at Sandown Raceway on Thursday 11 April, starting the conversations about adopting electric vehicle technology. We are pleased to announce that Campbell Smith has been appointed Country Manager, New Zealand, effective 1 February, 2018. Campbell will join our LeasePlan ANZ Executive Team, where he will be responsible for leading our What’s next strategy and the transition to ‘any car, anywhere, anytime’ for our New Zealand customers. LeasePlan is committed to remaining at the forefront of the fleet management and driver mobility industry, moving and adapting to many challenges and disruptions impacting business today and tomorrow. Driving Insights allows us to share our insights along the journey, helping you to be ready for what's next too. How good are your novated leases? LeasePlan's novated leasing programs will provide great benefits to your staff, with no hidden surprises. 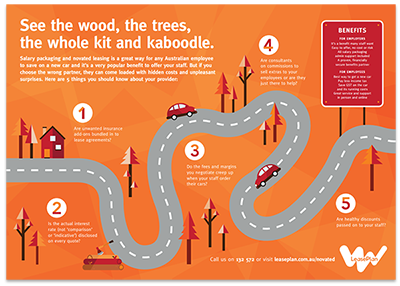 Make sure you see the wood for the trees when you are reviewing your staff benefits. We can show you what to include and what to look out for to make sure that your staff truly benefit. Australia’s small business (SME) community can enjoy all the vehicle leasing and benefits from one of the biggest names in leasing globally. 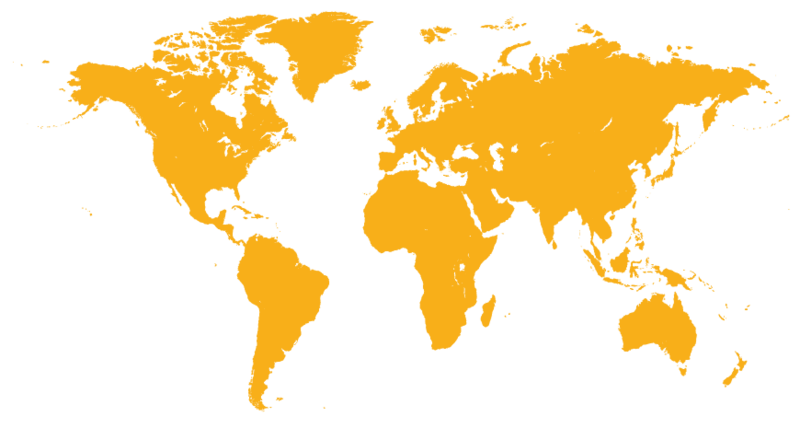 LeasePlan is one of the world’s leading fleet management and driver mobility companies, with 1.7 million vehicles under management in over 30 countries. Our core business involves managing the entire vehicle life-cycle for our clients, taking care of everything from purchasing, insurance and maintenance to car re-marketing. With over 50 years’ experience, we are a trusted partner for our private, SME, corporate and mobility service clients. Our mission is to provide innovative, sustainable vehicle leasing solutions whoever you are and wherever you need to be – so you can focus on What's next.